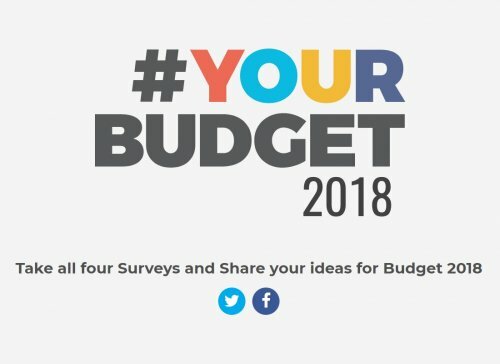 The Government of Canada is inviting Canadians to offer their ideas for Budget 2018. Over the coming weeks, Canadians will have a variety of ways to submit their ideas to the Government as part of pre-budget consultations. That includes in-person and digital events with Finance Minister Bill Morneau and Parliamentary Secretary Joël Lightbound, events with other Parliamentarians, and online through the online. Be sure to complete these surveys and promote community economic development, social innovation and social finance. CCEDNet's recommendations are below.